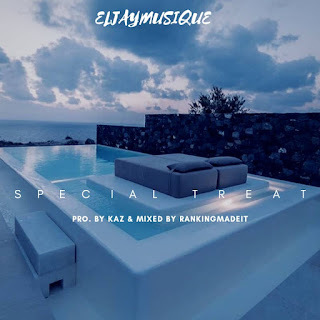 Special Treat is a song made for beautiful women, who deserves love not slaps/molesting. El Jay gifts you "Special Treat" as happy women international day. CLICK HERE TO DOWNLOAD NOW !!! !